Ferretti 880 is an absolutely stunning motor yacht from Feretti available for hire in Croatia. 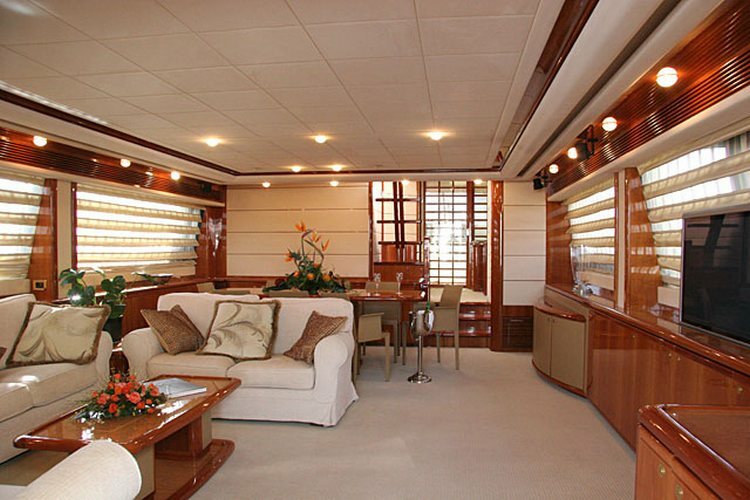 This yacht is a real masterpiece of luxury, both on the inside and the outside. 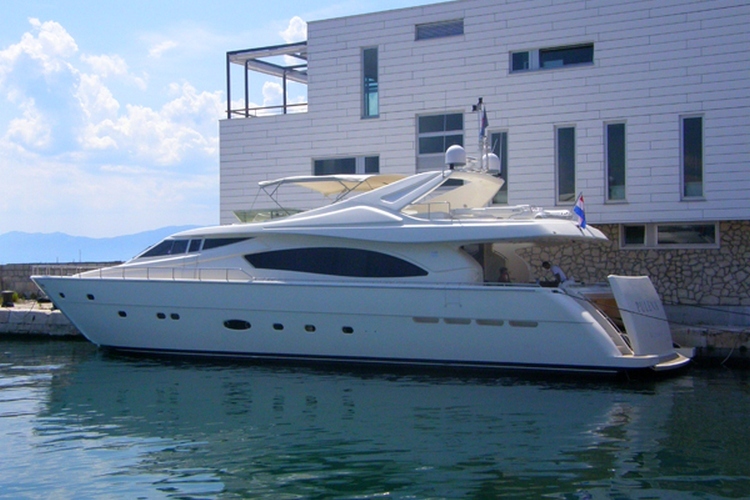 First of all the exterior lines of the boat are simply beautiful, dynamic, and above all impressive. 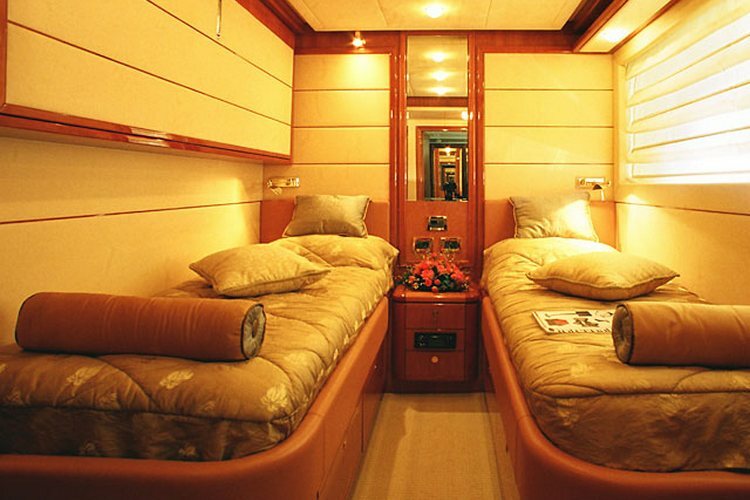 On the interior there are 4 cabins that can comfortably accommodate 10 people, to be specific, there’s a master cabin, a VIP cabin and 2 (twin) rooms with single/bunk beds. 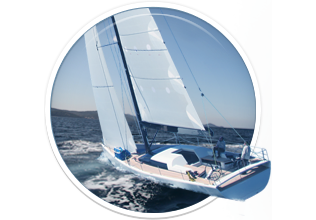 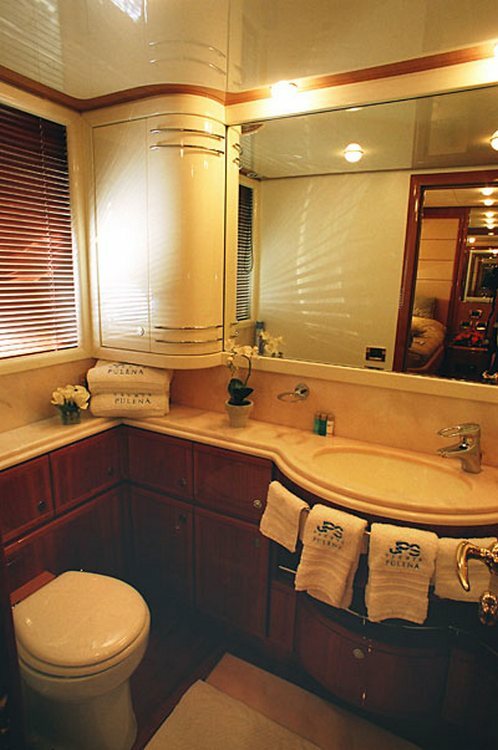 Needless to say, all cabins are fully equipped to a highest luxury standard, and air conditioned. 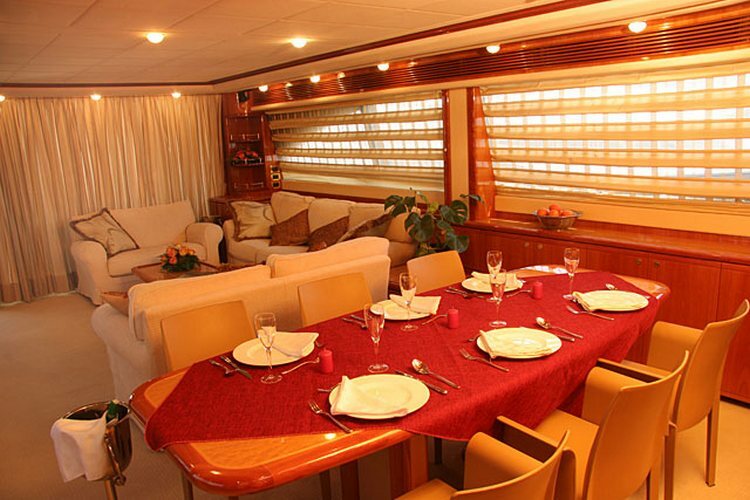 The saloon is equipped with a flat screen TV, a top line sound system and air conditioning. 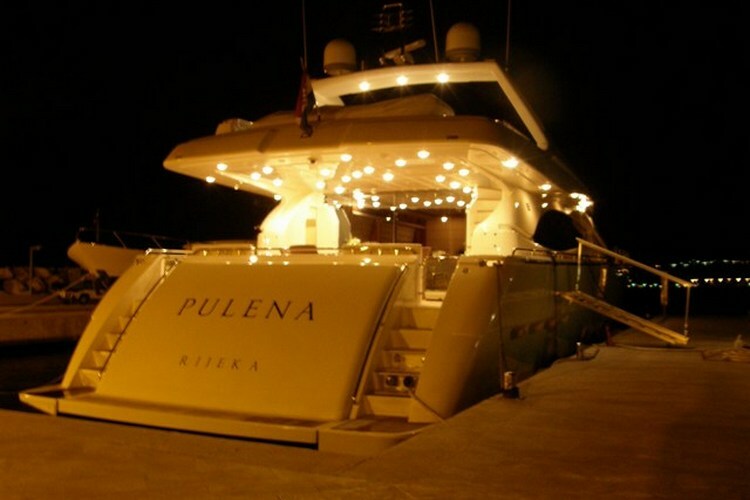 However, the outside of the yacht is the most impressive. 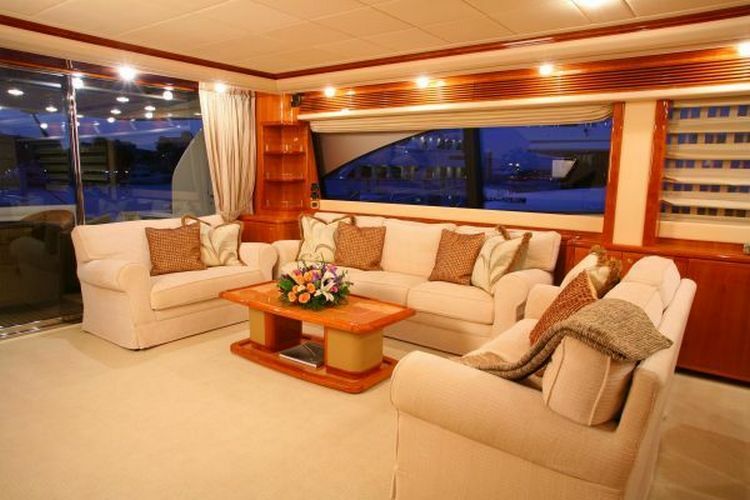 A spacious living area, for assorted activities is openly built and beautiful. 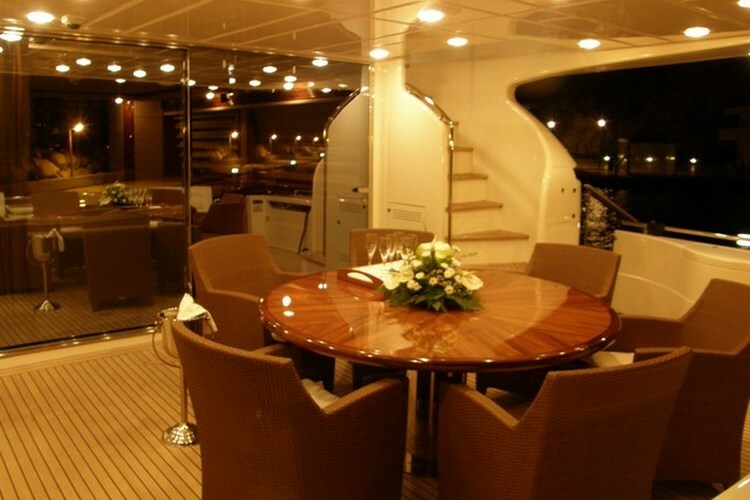 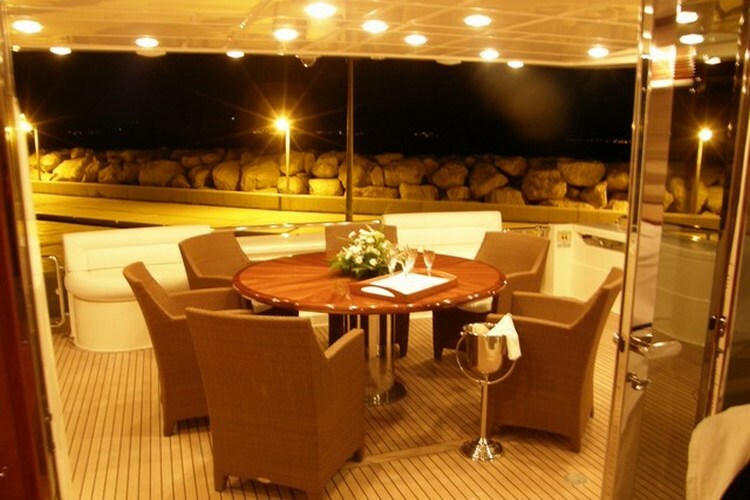 On the stern part, there is a large dining area with a table, and on the bow there’s a platform insuring easy access to the sea, for a swim, dive or a tender ride. 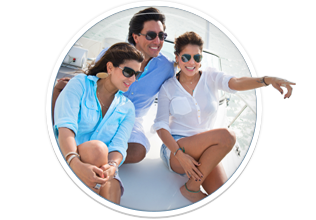 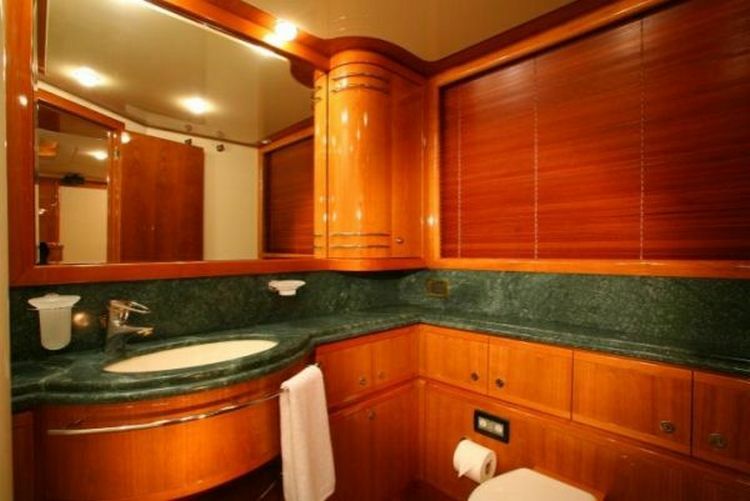 The flybridge is simply impressive, with a Jacuzzi, wet bar, sun pads, a refrigerator, grill, and sink. 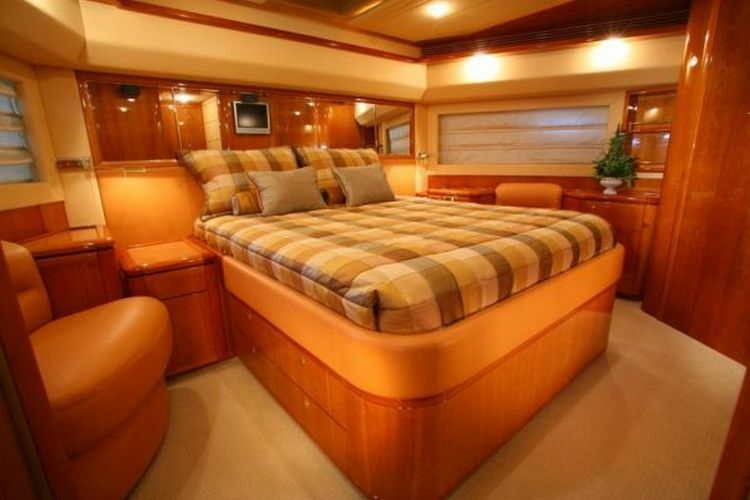 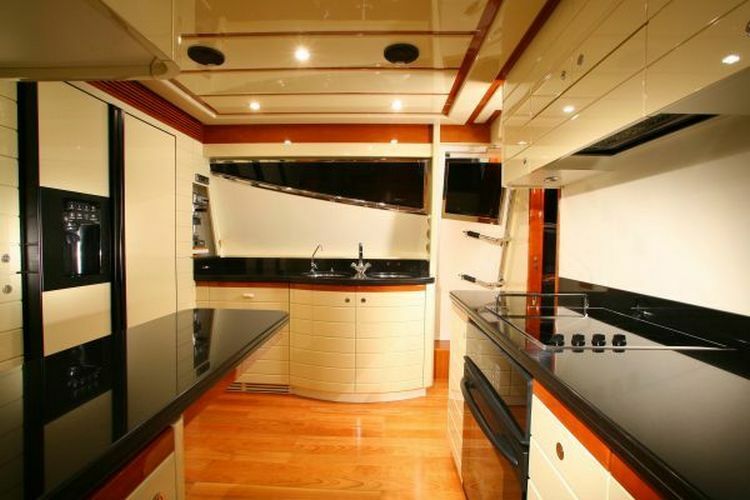 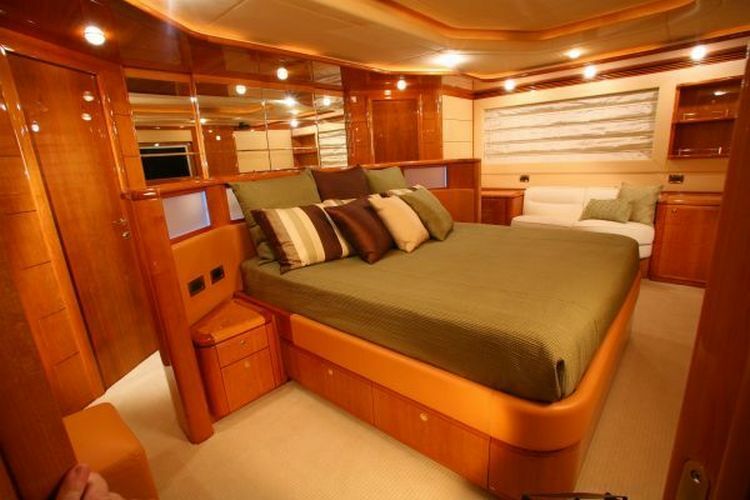 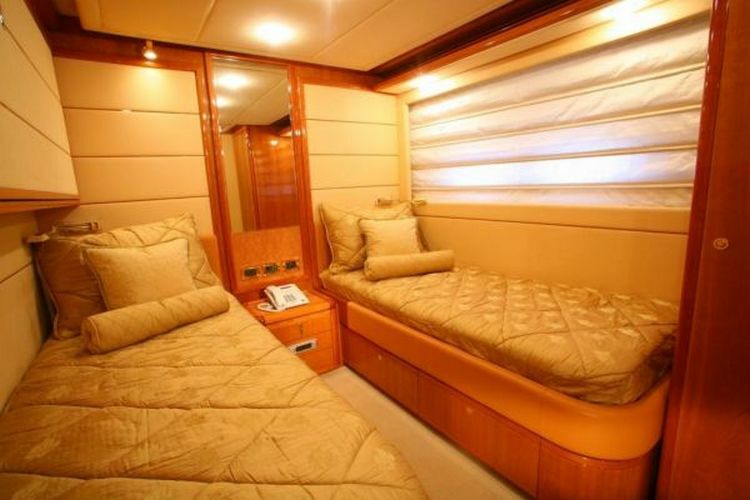 Here you can find basic information about Ferretti 880. 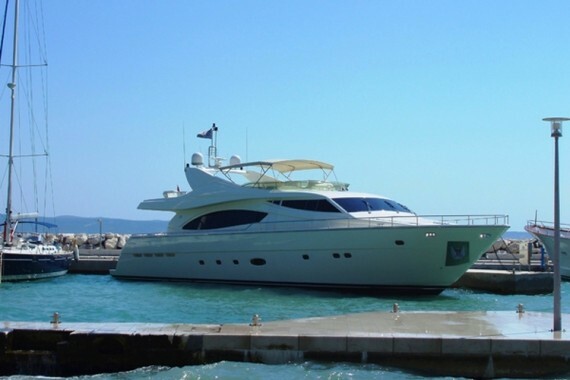 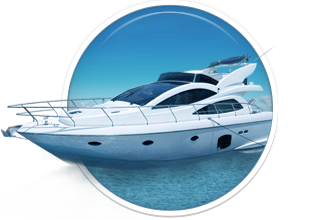 Other specifications, can vary from boat to boat, therefore we recommend to search for particular Ferretti 880 from our database, in the destinations of your preference.